We support you in structuring your business ideas and making optimal choices. Our focus is to define a strategy that generates optimal business value. Our approach is strongly analytical and covers all relevant aspects of the process from initiation to our exit. 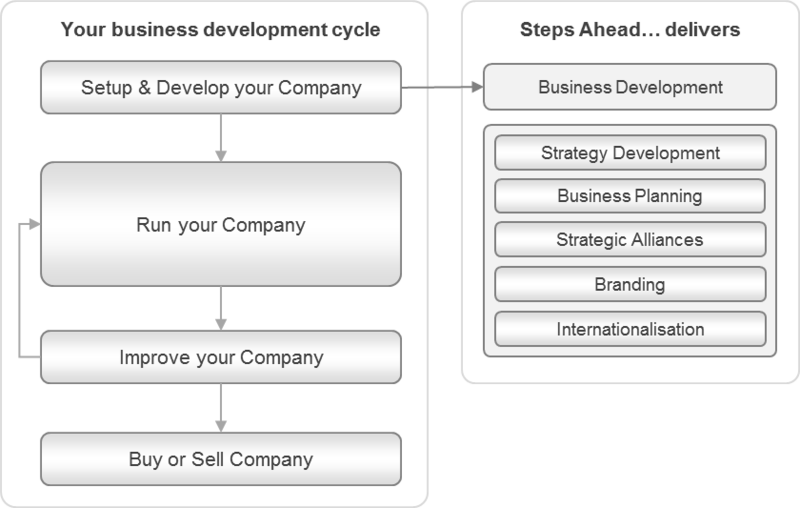 This business strategy contains aspects like market strategy, product strategy, organization development strategy and information strategy. And ofcourse a solid financial planning. We are committed to your business goals through long term strategic partnership with the possibility of financial participation in your business. In this setting we cooperate with you as a Corporate Finance partner. In this role we structure and realize the financial resources the company needs, including risk or seed capital and the financing by commercial banks.